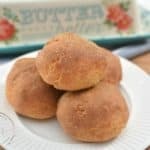 The holidays are an easy excuse to abandon your goals, but with these Easy Low Carb Dinner Rolls you can enjoy this season while staying on track with your keto lifestyle! 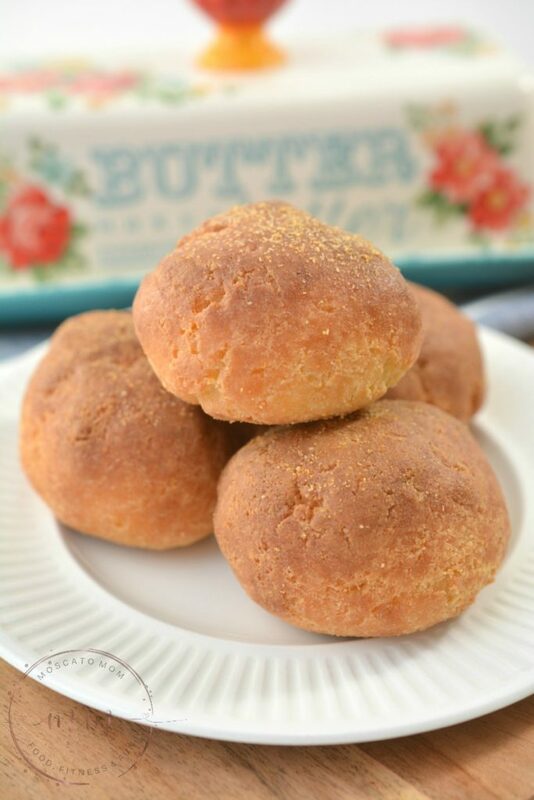 These easy low carb dinner rolls are the perfect keto side dish for all of your favorite entrees! Enjoy this easy keto bread with every meal guilt free! 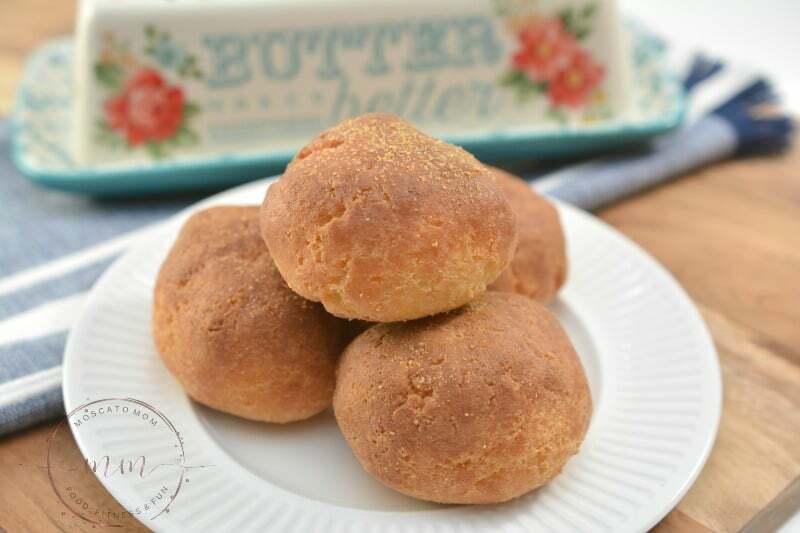 For these keto bread rolls, I topped them with butter and garlic – but they are also delicious topped with Italian seasoning, parmesan, or just plain butter! 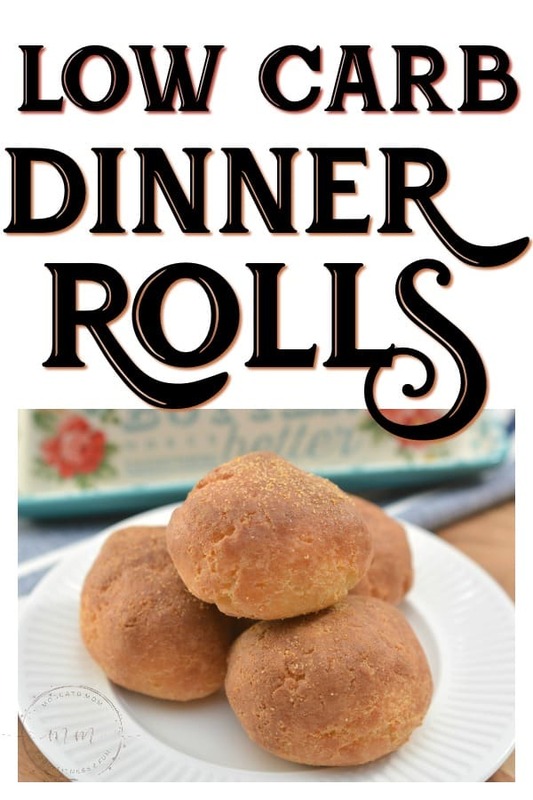 I plugged this recipe into my Favorite Keto App – CarbManager – and it calculated that each low carb dinner roll has 3 net carbs, 5 total carbs, 2 g fiber, 19 g fat, 10g protein and 219 calories. It also received an “A” rating! Total win! 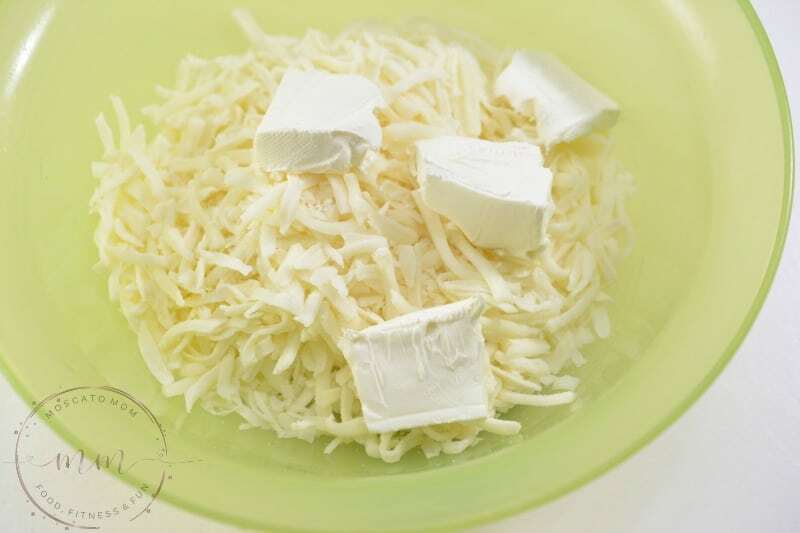 Place the mozzarella cheese and the cream cheese in a bowl that is microwave safe. Heat for 1-1 ½ minutes until the cheese is melted. Once melted and mixed thoroughly, transfer to a mixing bowl. 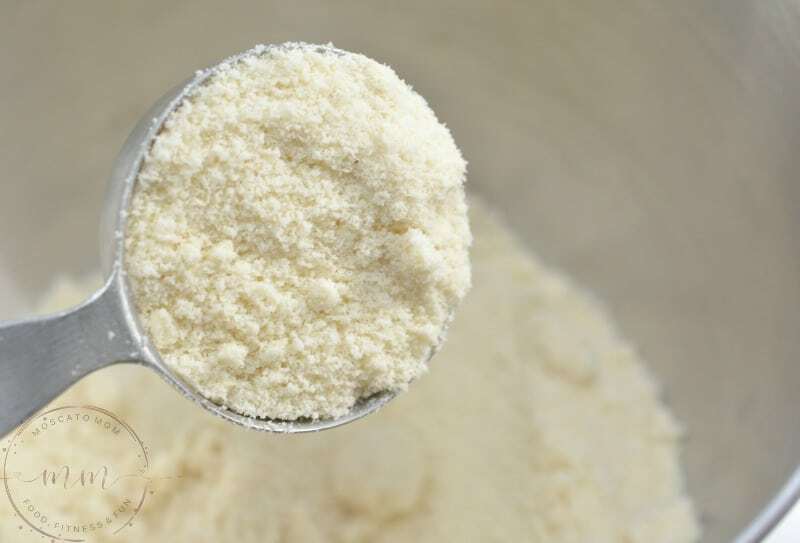 Beat in the almond flour, baking soda, baking powder, xanthan gum and a pinch of salt. Once combined, add 1 egg, and mix together well. Wrap the dough tightly in plastic wrap, and refrigerate for 30 minutes. 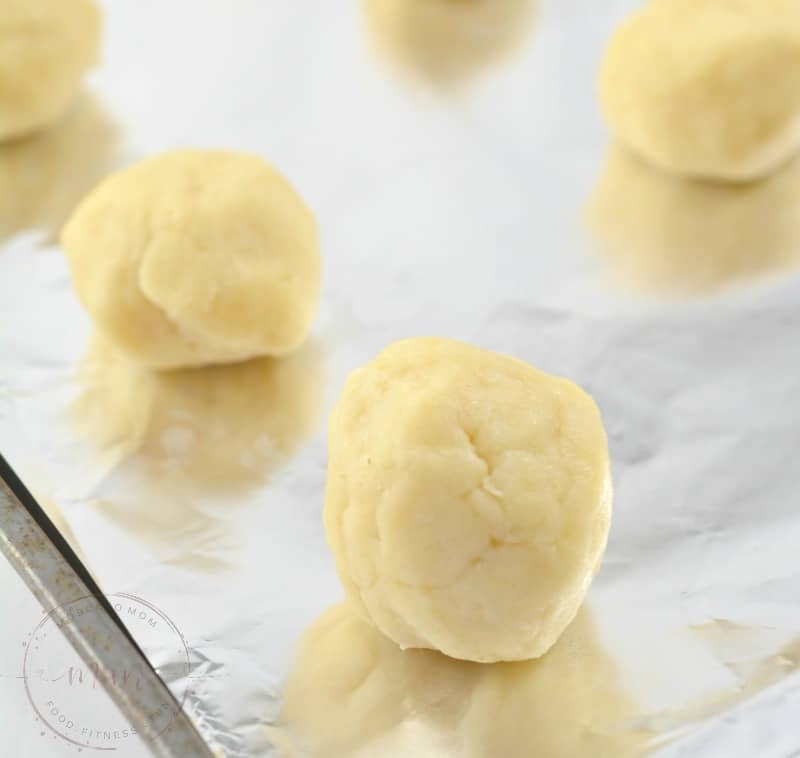 Remove the dough, cut it into 8 equal pieces, roll into the shape of a rounded ball, and bake them on parchment paper for 12 minutes. 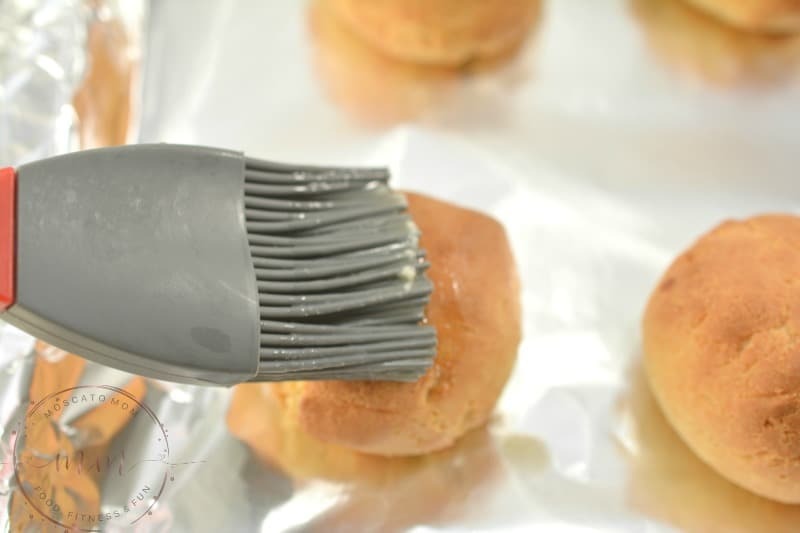 Remove the rolls from the oven, brush the tops with melted butter, and sprinkle on a dusting of garlic powder. Return to the oven for another 2 minutes. Remove, and serve warm with melted butter, or cool, and store in an airtight container in the fridge. 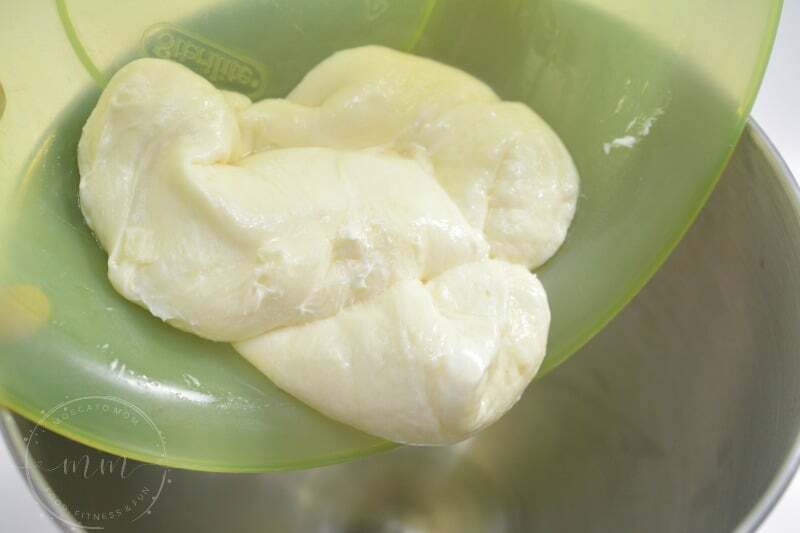 Place the mozzarella cheese and the cream cheese in a bowl that is microwave safe. Heat for 1-1 ½ minutes until the cheese is melted. Once melted and mixed thoroughly, transfer to a mixing bowl.